Cryptocurrency experts and analysts are gradually turning their attention from bitcoin to other prospective coins, according to Washington Post. Today, practically all of them are hot and have the same nature. Bitcoin Cash resulted from the fork in the Bitcoin network. Hence, the functions don’t differ – it can be used as tender. Ryan Selkis, a bitcoin investor and founder of the portal CoinDesk reckons that Bitcoin Cash is very likely to become more authoritative and promising coin. If it happens, Bitcoin will get in trouble and its sky-high price will considerably decrease. Transactions anonymity is the major advantage of Zcash. The developers encrypted all the wallet and transactions data so that nobody can recognize users who make them. The amount of transfer also cannot be seen. Monero has much in common with Zcash but the users’ data is far better encrypted. In order to hide the identities of the transaction participants, the developers mixed their online addresses with other senders and recipients. The only thing to be seen is that somebody transferred money but personality identification is pretty difficult. The main aim of Ripple is changes in the mechanism of international transactions. Currently, they are processed in several days. Ripple promises to shorten this time to four seconds. 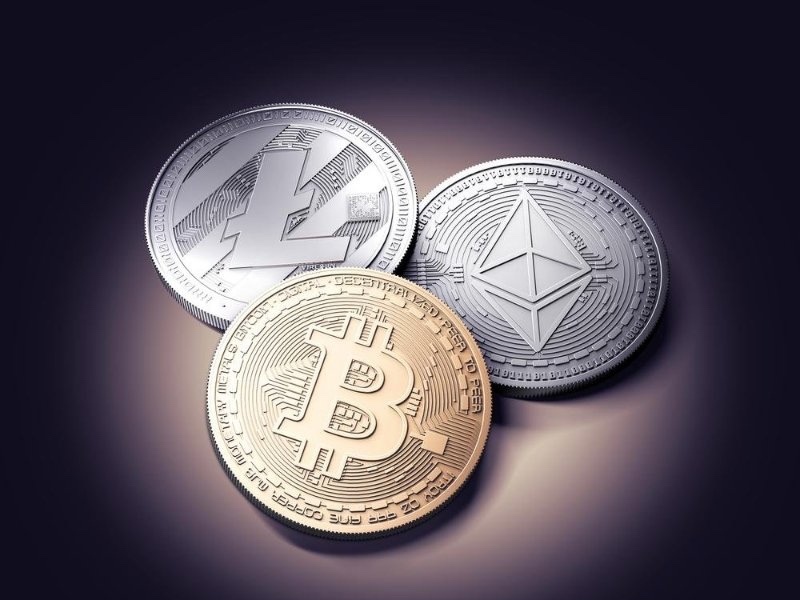 On the official website of cryptocurrency, there are examples available of how people send money abroad by means of this platform. Ether is the second-significant cryptoasset following Bitcoin. By the way, the analysts say that owners of Ether theoretically have more possibilities. Ethereum not only gives opportunities to make transactions but also opens access to various services and apps. If Bitcoin is in power to change the traditional financial system, Ethereum would lead to the same revolution in apps and online services.